The renowned and trusted multinational company of Great Britain, Rolls Royce cars, is ready to launch its most powerful and dynamic two-door car, Rolls Royce Wraith in India. This luxury company has announced and assures the buyers that this is one of the great combinations of luxury, speed and performance. The company is going to launch this vehicle in the end of this month and the interested buyers, waiting very eagerly for this wonderful and charming coupe. It is a four-seater with two-door only. The company has done a fabulous work in making this an awesome and brilliant car. 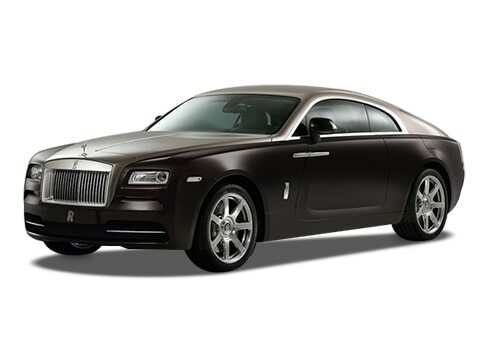 The company has not made any official announcement yet about the price of the vehicle but it is expected that the Rolls Royce Wraith price will be somewhere around Rs. 5 crore (Ex-showroom, New Delhi). It is not even in the reach of higher middle class. The company has made this for highly executive business class of buyers. It is might be loaded with a 6.6-litre engine with the displacement of 6594cc. This power packed engine is capable to churn out a maximum power of 624bhp and a peak torque generate from the engine is 800Nm . Sincem, the engine of the saloon is very powerful and that is why the acceleration and pick up are also going to be very excellent. It is expected that it can reach the speed of 100 kmph from the stand still in only 4.6 seconds, which is unbelievable. It is a four seater car and there is an enough space in the cabin and the passengers feel like a dream come true while sitting inside the cabin. The Rolls Royce Wraith features are impressive and the interior of the coach drive to the another world with its interior colour combination and all that. The company has designed every small things very perfectly and the instrumental cluster and dashboard is pretty well. The well designed speedometer and power reserved gauge gives a expression of the powerful engine quality. The seating arrangement are very comfortable with leather covered comfy and adjustable seats with headrest. Apart from these, there are quite a few storage spaces in the cabin, where the passengers can keep their handy equipments easily while touring. 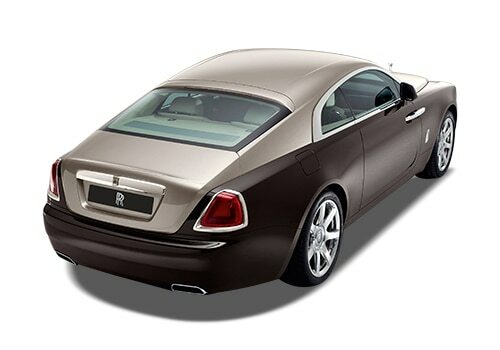 As far as Rolls Royce Wraith pictures are concerned, it has highly advanced exteriors, which make the pictures perfect. The special and charming coach is available in various sparkling and eye-catching colours and in all those colours its look very luxurious and Mercedes Benz B class finally launched cheap cars in india at a price tag of Rs 22.60.